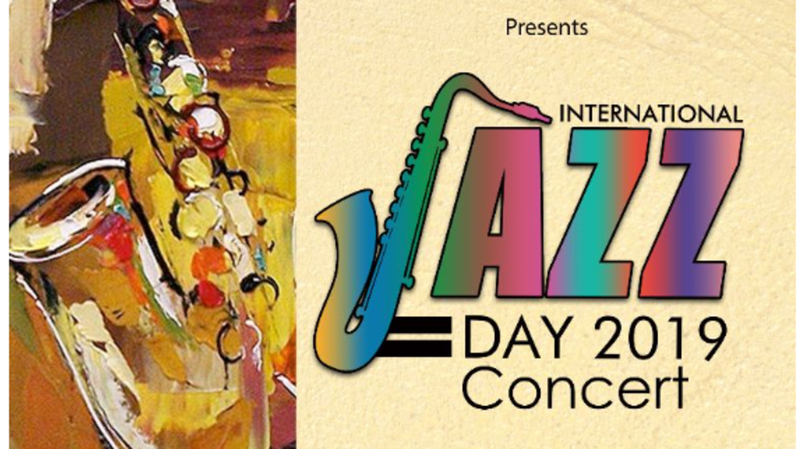 In 2011, UNESCO dedicated April 30 as International Jazz Day where the role of Jazz in uniting people globally is recognized. 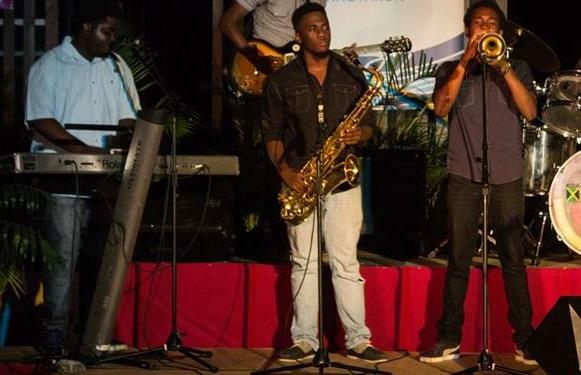 UNESCO recognizes that International Jazz Day brings together communities, schools, artists, historians, academics, and jazz enthusiasts all over the world to celebrate and learn about jazz and its roots, future and impact; raise awareness of the need for intercultural dialogue and mutual understanding; and reinforce international cooperation and communication. Each year on April 30, this international art form is recognized for promoting peace, dialogue among cultures, diversity, and respect for human rights and human dignity; eradicating discrimination; promoting freedom of expression; fostering gender equality; and reinforcing the role of youth in enacting social change. 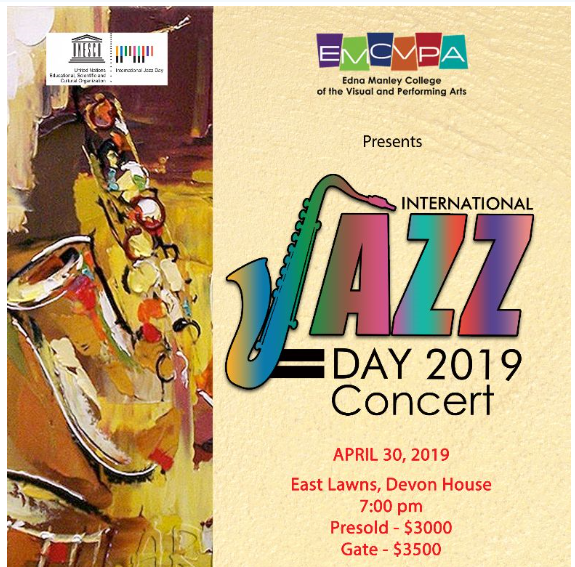 Each year in Jamaica, the Edna Manley College of the Visual and Performing Arts celebrates International Jazz Day with a special concert featuring local and international artistes. The month of April is Jazz Appreciation Month and several events and seminars are held to highlight the contribution of this music form. 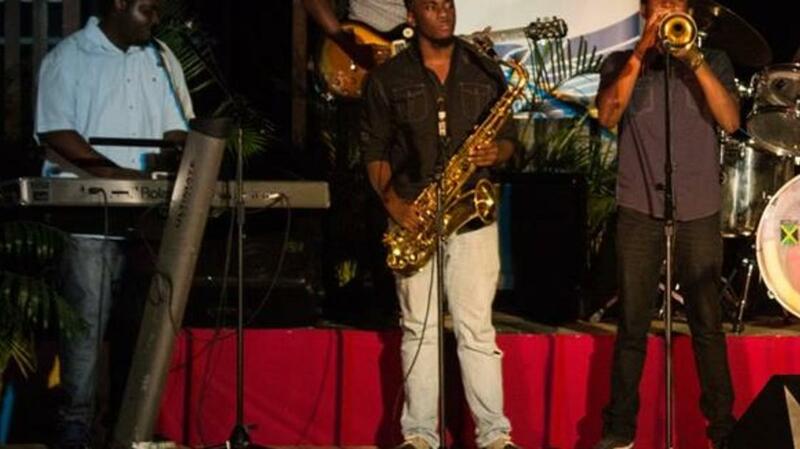 Look out for the events to celebrate Jazz Appreciation Month.